Your kiddo’s birthday is approaching, and we bet you’re wondering how to make it special. Fortunately, Rainbow Skateland is a great birthday party venue in the Lockport area! And to make it even better, the team at Rainbow Skateland put together a few roller skating games that your party guests will definitely love. 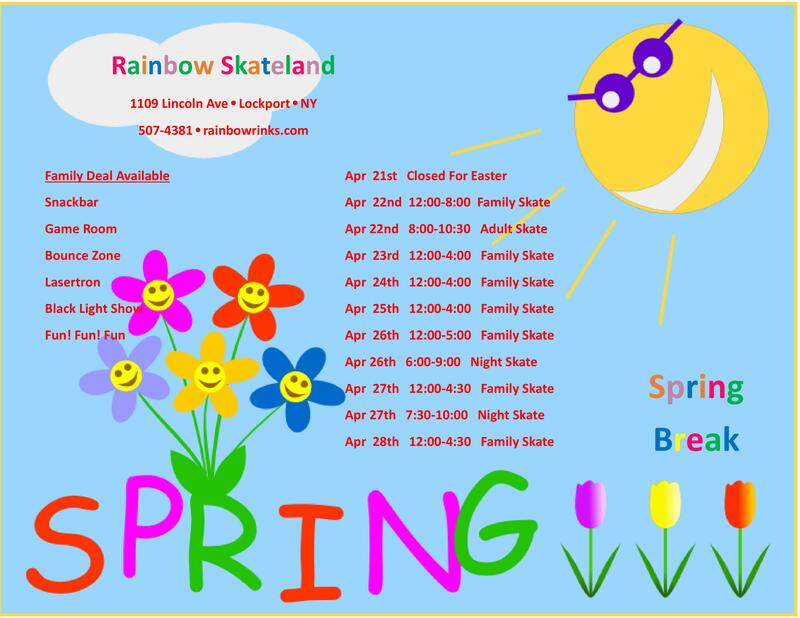 Consider these three roller skating games when you book a birthday party at Rainbow Skateland. This game is great for two or more people. Position all skaters at the end of the rink, and instruct them to take three long glides with their skates when you say “GO.” After three glides, the skaters must see how far they can roll. Whoever rolls the farthest, wins! This game is fun for all ages (and fun to watch)! Appoint one skater to be the leader, and everyone else must do exactly what she does. If a skater fails to do what the leader does, she’s out. Entertaining ideas for the leader include skating on one foot, skating while positioned like a ball, and skating backward! This game is especially fun on roller skates! Let each player write ideas on several pieces of paper, then throw it in a hat. One skater must act out what is on a piece of paper. You can divide the birthday guests into teams – boys versus girls always gets kids into a competitive spirit! 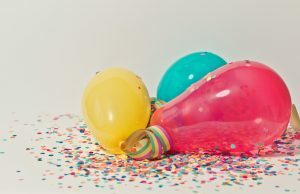 Are you ready to book a birthday party at Rainbow Skateland? Contact us today if you have any questions. We look forward to celebrating your special day!